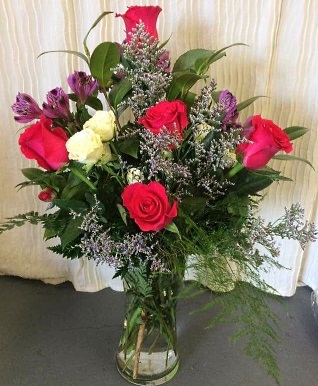 We're Always Here for Your Special Day! 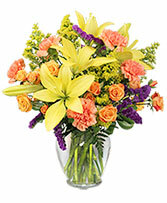 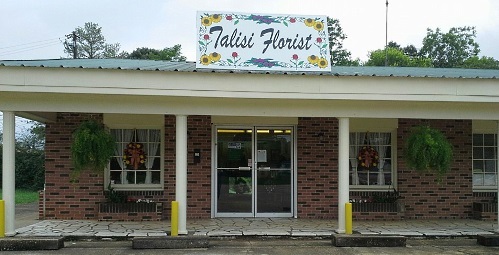 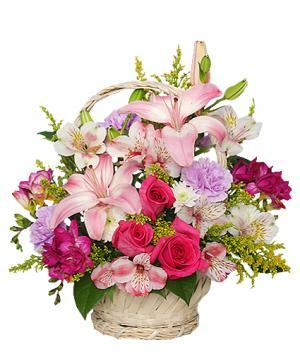 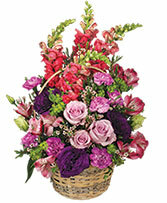 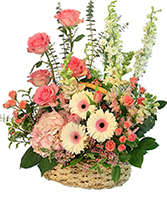 Talisi Florist is a professional local florist proudly serving Tallassee, Alabama and surrounding areas. 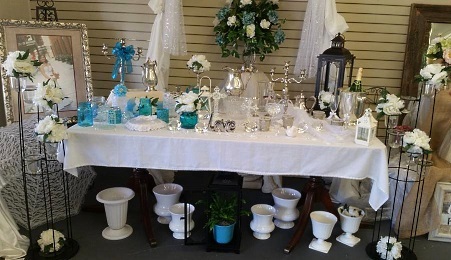 Our designer has over 20 years experience and is always up to date on the newest trends. Whatever the occasion, let us create a beautiful, eye-catching fresh or silk floral arrangement that's customized just for you! Whether your wedding or party is formal or casual… a small gathering or the social event of the year… we can help you plan an event that's a "blooming" success! 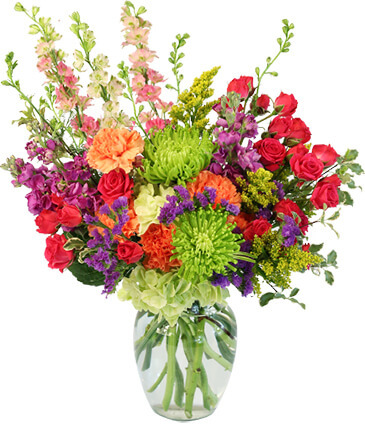 Call us in advance at (334) 991-4230 to schedule your consultation. 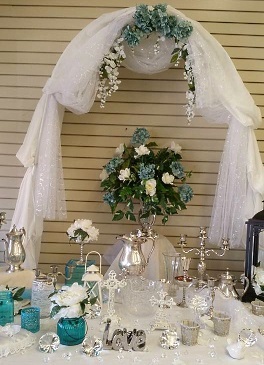 We also offer snack baskets and beauty baskets, as well as unique gifts for any age or occasion, including jewelry, luxury bath & body products, plush stuffed animals, balloon bouquets, candy & chocolates, handmade pottery, wreaths, silk arrangements, baby items, home décor, scented candles and more! We also offer memorial tributes, sympathy throws, crosses, religious gifts and keepsake items that can easily be added to your floral order. 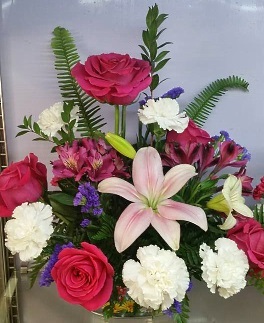 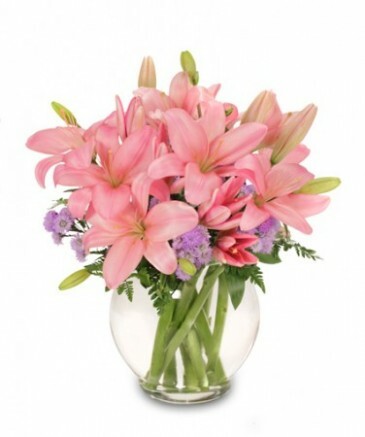 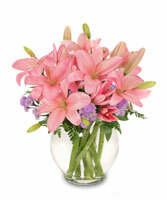 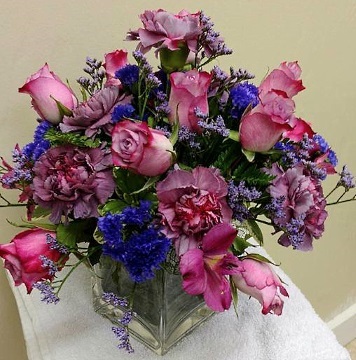 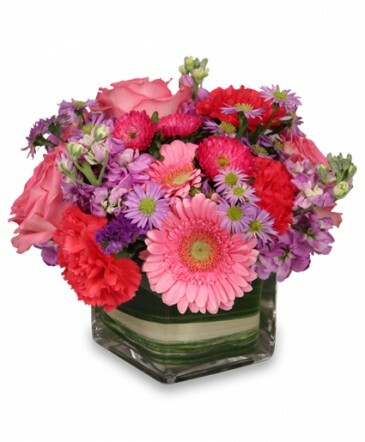 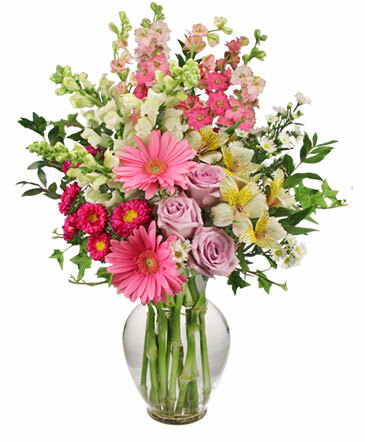 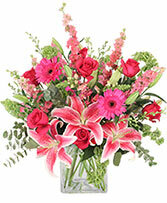 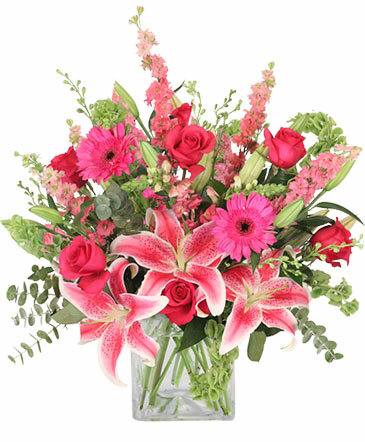 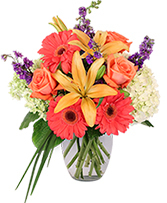 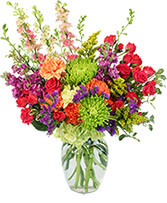 Thank you for visiting our website for flowers delivered fresh from your local Tallassee, AL flower shop, Talisi Florist!